All new Mercedes-Benz vehicles are covered under our New Vehicle Limited Warranty. 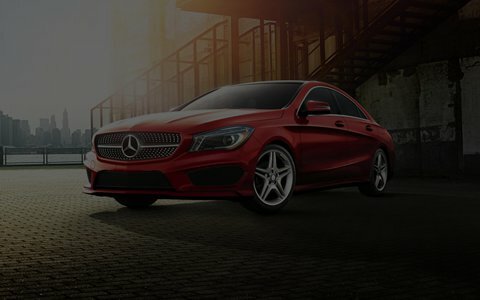 At its core, a Mercedes-Benz Extended Limited Warranty offers protection beyond what the Limited Warranty affords. Certified Pre-Owned warranties have industry-leading one-year/unlimited mileage coverage in addition to any existing New Vehicle Warranty coverage. Our Certified Pre-Owned Extended Unlimited Mileage Warranty program goes even further, covering additional unlimited mileage for either 1 or 2 years. Our New Vehicle Limited Warranty: a safe bet for the road ahead. All new Mercedes-Benz vehicles are protected by our New Vehicle Limited Warranty, covering defects in material or workmanship for 48-months or 50,000 miles, whichever comes first. For added protection, the Mercedes-Benz Extended Limited Warranty offers continued peace of mind with prolonged coverage tailored to your needs. 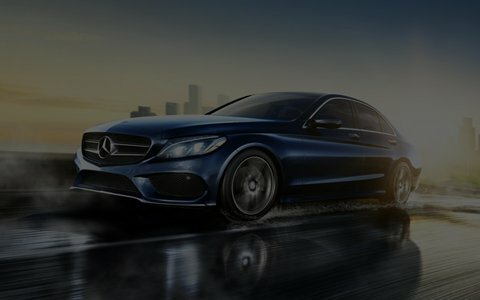 To help ensure that coverage under your warranty is never affected, we always recommend that you bring your Mercedes-Benz to an authorized Mercedes-Benz Dealership for all service and repair needs, starting with regular maintenance at the intervals outlined in your maintenance manual. 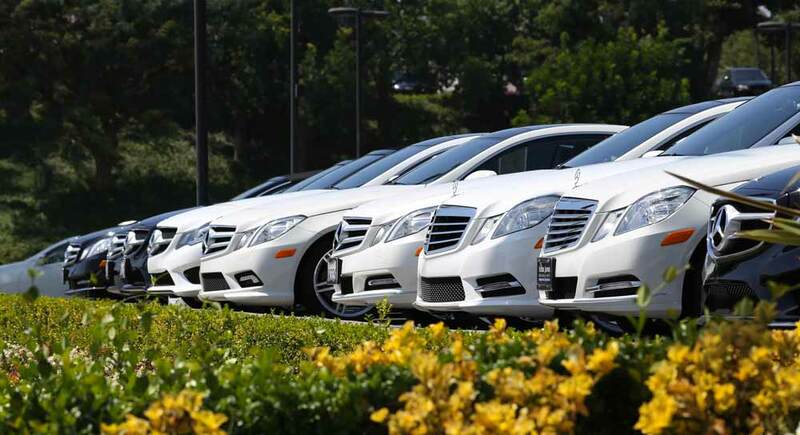 As long as the condition is a warrantable defect and the vehicle is still within the Limited New Vehicle Warranty period, and all repairs are performed at an authorized Mercedes-Benz Dealership, you may be reimbursed up to $300 per day* for actual documented expenses – for up to three days – including the costs of meals, lodging, and substitute transportation. *All Trip Interruption claims and documentation must be presented to, and approved by, an authorized Mercedes-Benz Dealership. Please contact the service department at your local dealer for details. Extended Limited Warranty: assurance for years to come. 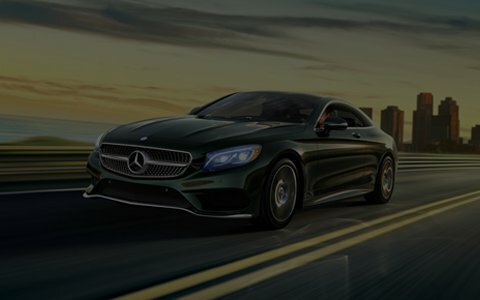 The Mercedes-Benz Extended Limited Warranty offers additional coverage options once your 4-year/50,000-mile New Vehicle Limited Warranty expires. Each new option is tailored to fit your personalized ownership experience. With Extended Limited Warranty there’s no complicated paperwork to process, no deductibles and no hassles. Based on your vehicle model, you can choose an additional 1, 2, or 3 years of warranty coverage beyond the original 48-month/50,000-mile New Vehicle Limited Warranty start date. As with the New Vehicle Limited Warranty, each Extended Limited Warranty option covers your vehicle entirely for the year(s) or mileage driven, whichever comes first. 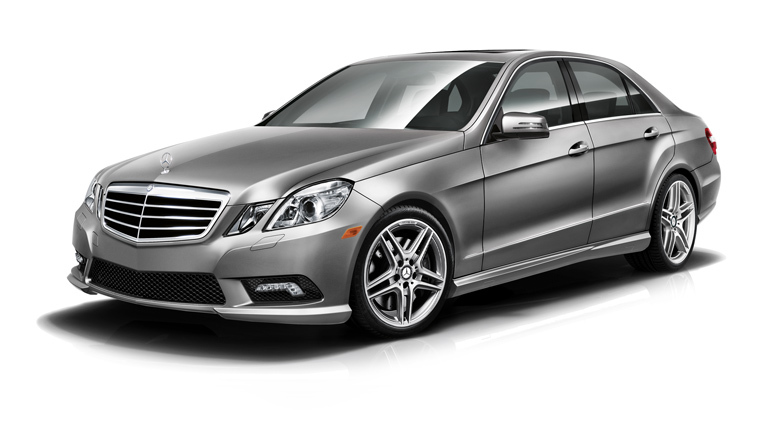 Plus, your vehicle will also receive the quality of service and genuine parts that can only come from Mercedes-Benz. 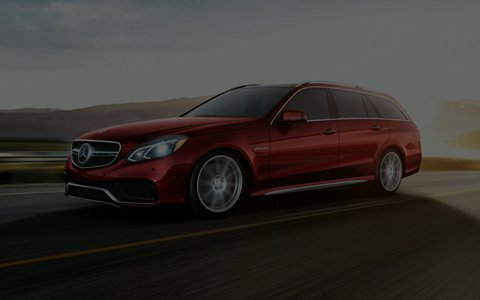 Additionally, you can purchase Mercedes-Benz Extended Limited Warranty coverage at any time prior to the expiration of your original New Vehicle Limited Warranty. ** Payment options are similarly flexible: you may decide to prepay the entire Extended Limited Warranty amount up-front, or include the cost in your monthly financing payments. Your dealer can work with you to best determine the approach that suits your needs. Not available on Maybach or SLR. 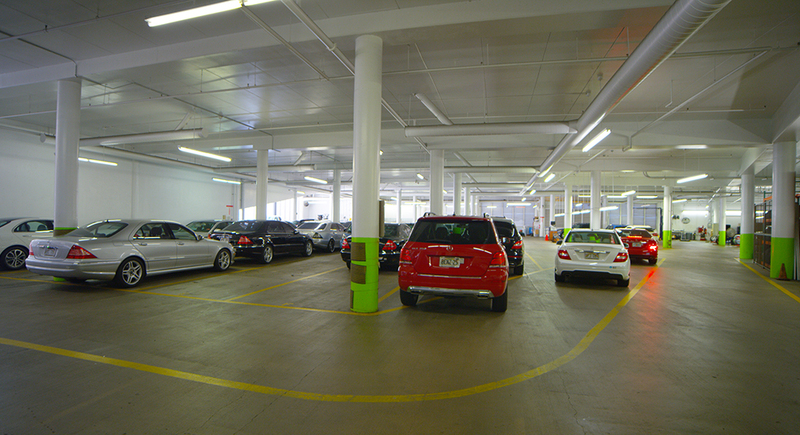 Every Mercedes-Benz Certified Pre-Owned (MBCPO) vehicle comes with exceptional peace of mind. For starters, it’s covered by any remaining portion of the Mercedes-Benz 4-year/50,000 mile* New Vehicle Limited Warranty. Then, the Certified Pre-Owned Limited Warranty provides comprehensive vehicle coverage for an additional 12 months – and unlimited miles. For those MBCPO vehicles that are no longer covered under New Vehicle Warranty, the MBCPO Limited Warranty comes into effect upon delivery. 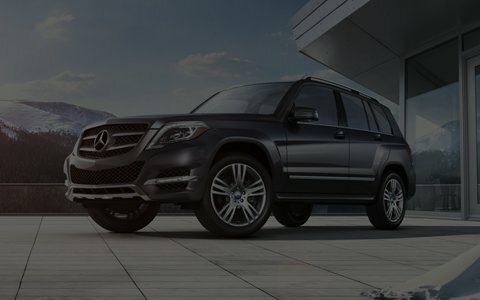 So that you can enjoy continued peace of mind once your CPO Limited Warranty option ends, our Mercedes-Benz Certified Pre-Owned Extended Limited Warranty program offers additional, farther-ranging coverage for either 1 or 2 years. Each coverage option comes with unlimited miles. 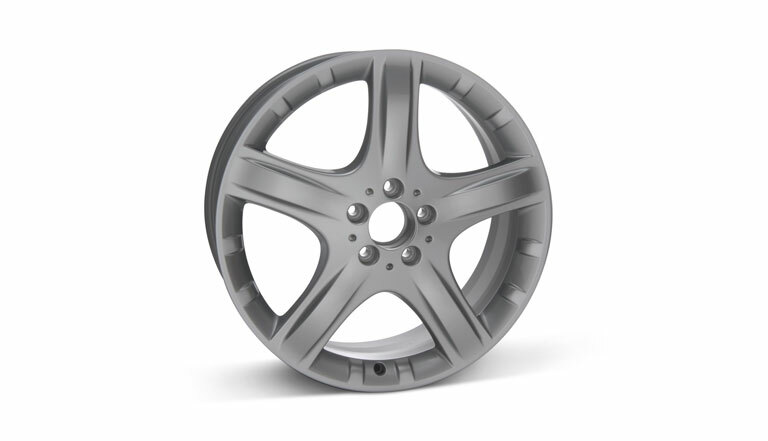 Offering Wheel and Tire Protection Plans that protect your tires which protect you! Our Parts Warranty offers an assurance of 12 months with unlimited mileage. This warranty covers all repairs needed to bring your vehicle into compliance with all federal and state emissions standards – wherever you reside. Engine block and cylinder heads and all internally lubricated parts including pistons, piston rings, pins and cylinder sleeves; crankshaft, pulley, main bearings, caps and bolts; connecting rods, rod bearings, caps and bolts; camshaft(s), camshaft bearings, buttons and plugs; timing gears and timing chain or belt; rocker arms, rocker arm pivots, shafts and bushings; intake and exhaust valves, springs, guides, adjusters, retainers and seats; pushrods and lifters; intake manifold; exhaust manifolds; balance shaft; water pump; fuel pump; thermostat; oil pump, cover, gears, pressure relief valve and screen; rotor housing, rotors, shims and silent shaft; all internal fasteners, nuts and bolts; turbocharger/supercharger assembly including boost valve and wastegate; seals and gaskets. Differential/axle housing(s) and all internally lubricated parts including the axle flange; ring and pinion gear/carrier assembly; spider gears and bearings; pins; retainers; positraction clutches, plates and springs; cover; seals and gaskets. Steering gear housing and internal parts including control rings, valves, pinion shaft, pitman shaft, worm shaft and gear, sector shaft, bearings, adjusters; rack and pinion housing and internal parts including control valve, rack bellows, mounts, rack shaft and yoke, spool valve, bearings; power steering pump and internal parts including housing, reservoir, shaft and vanes; power steering pump mounting brackets; seals and gaskets. Condensor; compressor; evaporator; orifice/expansion; seals and gaskets. Upper and lower control arms, shafts and bushings; struts, housing and cartridge; spindle/steering knuckle and spindle support. 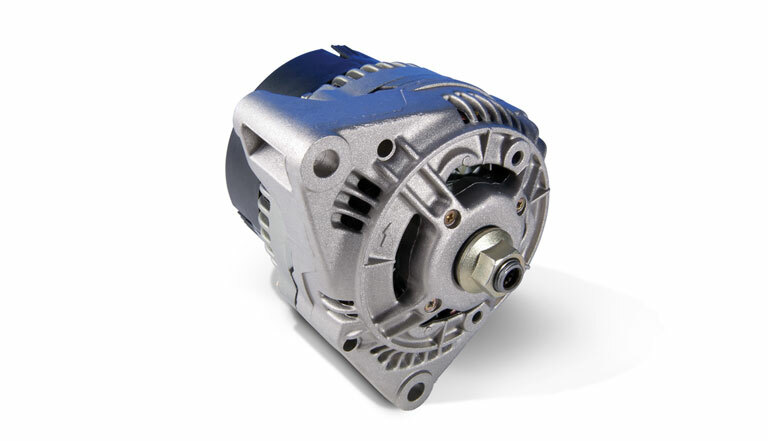 Alternator housing and all internal parts including bearings, bushings, brushes, rectifier bridge, diodes, field coil and rotor; alternator mounting bracket; voltage regulator; starter motor housing and all internal parts including bushings, brushes, field windings, starter drive and solenoid. Oil pan; valve, timing and side covers; thermostat housing; water pump pulley; engine mounts; harmonic balancer; flex plate/flywheel and ring gear. Oil pan; detent cable; kickdown link; TVI/throttle cable; vacuum modulator; transmission mounts. Constant velocity joints; slip joint; front wheel drive axles/half-shafts and wheel bearings; u-joints; couplings; flex disc; prop shafts; center support bearings. Tie rods, idler and pitman arms, center/drag link, coupling and shafts; cooler lines. Compensator/proportioning valve; metering valve; calipers, piston, seal and dust boot; wheel cylinders, cups, seals, spring and dust boots; backing plate; brake adjusters; brake pedal, pedal lever and pedal pivot; parking brake cable; ABS component parts including control processor/module, pump, dump valve, wheel speed sensors, solenoids, accumulator, and pressure differential switch. Accumulator; receiver drier; automatic temperature control programmer; clutch assembly including coil, disc and pulley; control cables; cutoff switch; serpentine belt tensioner, bearing and pulley. Wheel bearings; ball joints and bushings; kingpin and bushings; stabilizer bar, links and bushings; torsion bar, mounts and bushings; track bar, links and bushings. Front and rear wiper motor, transmission and linkage; power window motor; window regulators; power seat motor; steering column multi-function switch and individual switches for turn signal, headlamp, dimmer, wiper, washer and speed control; mirror motor switch; brake light switch; neutral safety switch; glove box light switch; courtesy light switch; cooling fan relay; air control solenoid; air regulator valve; I.A.C. motor; electronic ignition module; electronic instrument panel module; ignition coil; engine distributor including shaft, gear, bushings and modules; throttle position sensor; vehicle speed sensor; M.A.P. sensor; knock sensor and barometric pressure sensor. Radiator, mounting brackets and coolant recovery tank; fan clutch, fan blades and motor; fan shroud; heater core; transmission cooler. Fuel lines; fuel pressure regulator; level sending unit; fuel injectors and seals; injection pump; ESC systems; fuel injection control components including mixture control processor, throttle body assembly, cutoff valve, fuel rail, fuel distributor, trigger contacts, cold start valve, fuel injection valve, fuel accumulator; tank; tank door latch; tank filler neck and o-ring. Compressor mounting brackets; idler pulley and bearings; air conditioning/heater blower motor. Steering wheel tilt and telescoping mechanism. Coil and leaf springs, seats and bushings, leaf spring shackles; electronic level control components including pump, accumulator, lines and bags. Upper and lower control arms, shafts and bushings; upper and lower ball joints; struts, housing and cartridge; wheel bearings; spindle/steering knuckle and spindle support; coil and leaf springs, seats and bushings, leaf spring shackles; track bars, links and bushings; electronic level control components including pump, accumulator, lines, bags; stabilizer bar, links and bushings. Cruise control module, servo, cables and switches; instrument cluster including speedometer, odometer, tachometer and all gauges, warning indicators; burglar alarm or electronic entry systems including remote entry receiver, sender and module; door lock actuators; mirror motor; power window switch; power lock switch; rear window defogger; horn and relay; convertible top motor; sunroof motor; power antenna motor; electrical headlamp motor; power trunk/hatch release motor, switch and solenoid; power sliding door motor and switch; electronic control modules including body control module, electronic control unit, powertrain control module, transmission control module; electronic throttle control module; crank angle sensor; camshaft position sensor; throttle position motor; fuel pulse dampener; wide open throttle switch; thermo time switch; fuel pump relay; automatic temperature control sensor; ride height sensor and relay; oxygen (02) sensor; mass air flow sensor; manifold differential pressure sensor; coolant temperature sensor; OEM radio/graphic equalizer/cassette tape player/compact disc player. Includes all previous plan benefits. Exclusions under Platinum coverage, any of the following parts: Brake linings, brake drums and rotors, disc brake pads, standard transmission clutch components, air bags, solar powered devices, hinges, glass, lenses, sealed beams, body parts and/or panels, trim, moldings, door handles, lock cylinders, tires, wheels, batteries, light bulbs, upholstery, paint, bright metal, freeze plugs, heater and radiator hoses, exhaust system, shock absorbers, audio, security or other systems not factory installed, work such as front-end alignment or wheel balancing, constant velocity joint boots, safety restraint systems, cellular phones, electronic transmitting devices (except for those specifically listed under silver, gold, or gold plus coverage), radar detectors, appliances, near object avoidance systems and all laser radar cruise control components, vinyl and convertible tops. It’s About Making it Easy… It’s About You! There’s always a risk that your vehicle will experience a mechanical breakdown. And when it does happen, the expense of the breakdown may surprise you. Vehicle repair costs increase every year and can add up fast. We’re proud to have an authorized service center at Mercedes-Benz of Maui, which makes it easy to have your vehicle’s needs addressed. The cost of an extended warranty can be included in your financing plan, making it as simple as possible to get the protection you need.